"Hi, Just wanted to say a quick hello and to say how very much my mother and I enjoyed the lovely car supplied to us. Thankyou James and the team at DIY Car Hire." 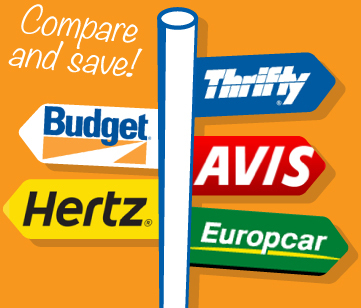 Search for cheap car hire from Avis, Budget, Europcar, Hertz and Thrifty. Book online - No hidden fees!